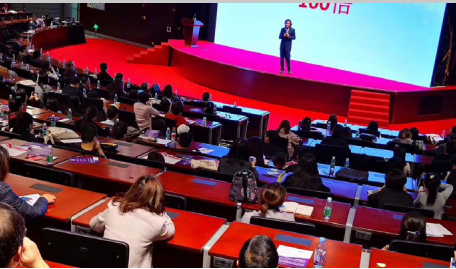 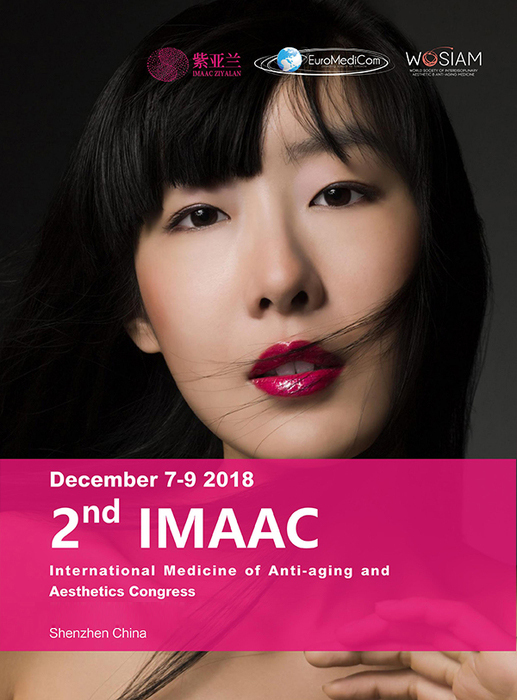 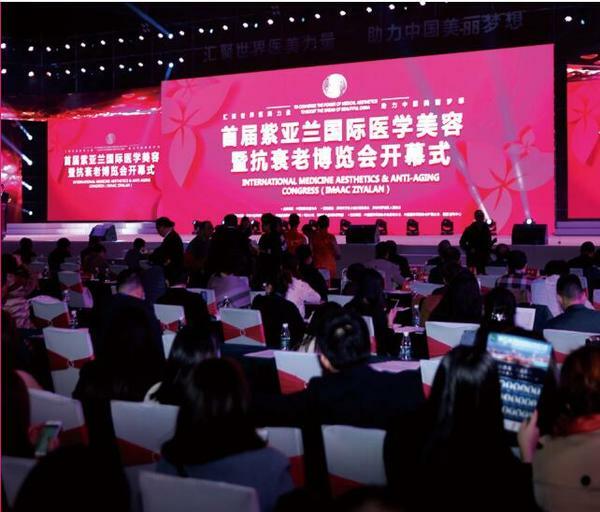 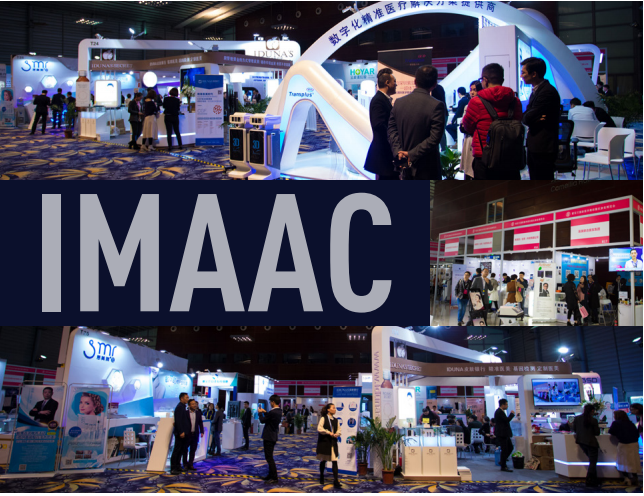 Aesthetics Congress (IMAAC) taking place in Shenzhen, China, on 7-9 December, 2018. 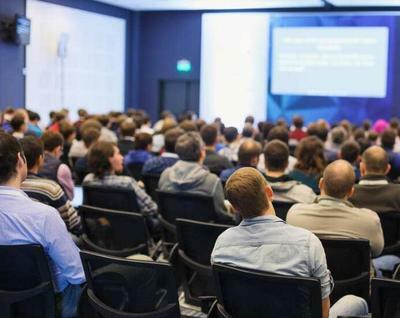 Russian for all congress content, and international speakers in every session. 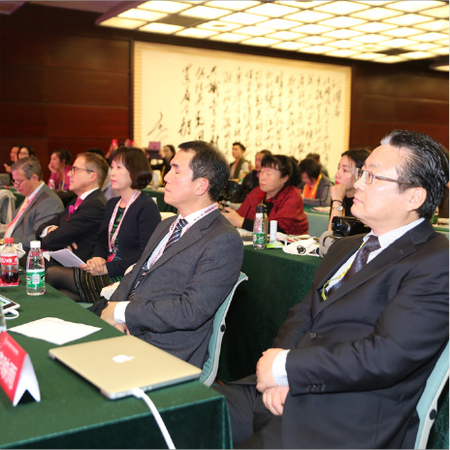 opinion leaders and overseas experts. 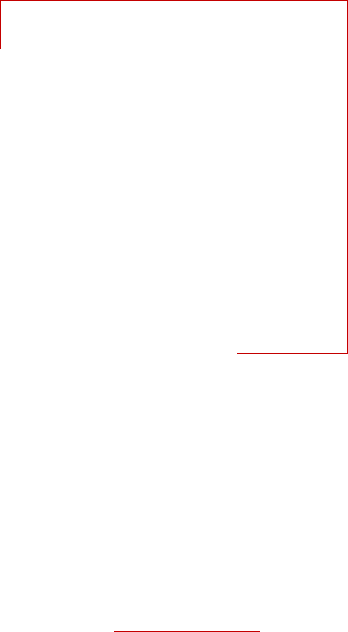 doctors have abundant clinical experience and practice to share with you.